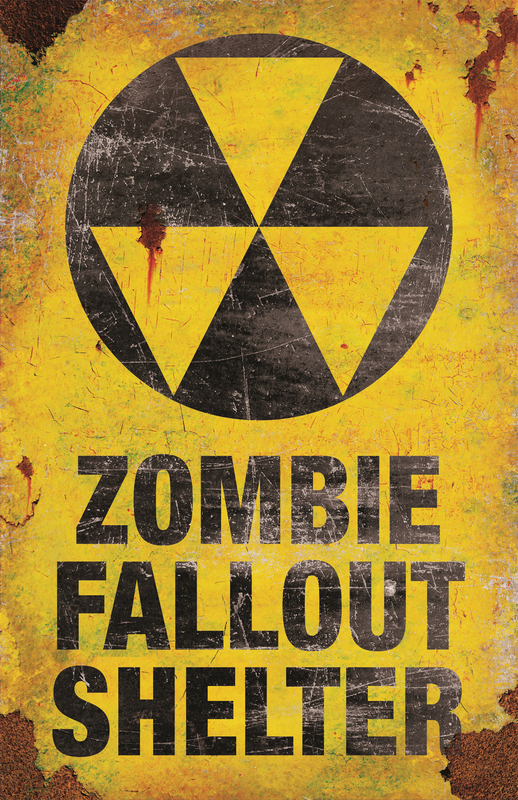 Metal Zombie Fallout sign is perfect for any haunted house or home haunt displays. Blood stains and distress on sign adds realism. Measures approximately 16.9in x 11in x 0in.